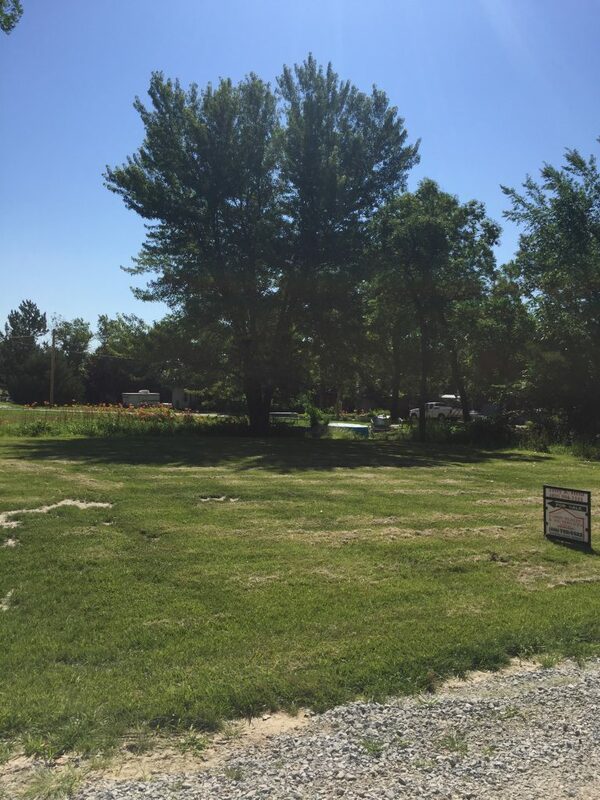 Legal Description: Lots 286 and 287, Lake Ericson Company, Wheeler County, Nebraska. 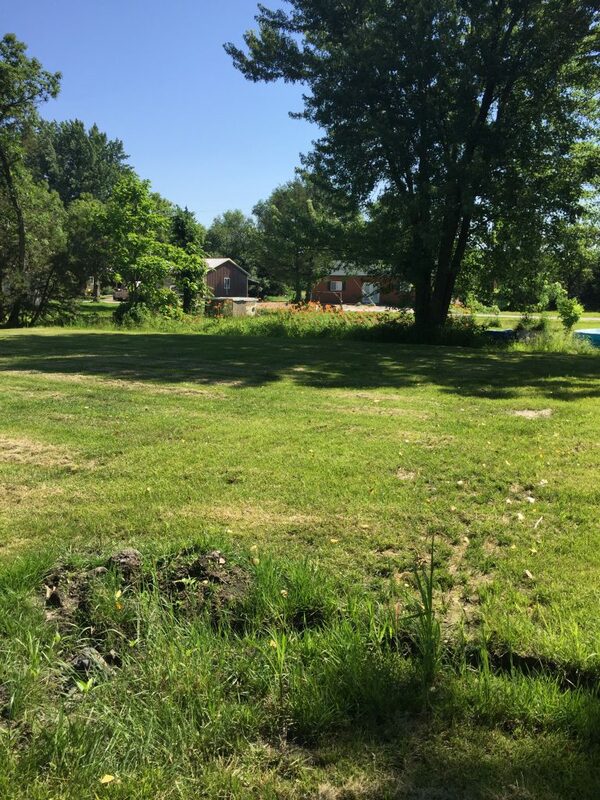 Location/Description: Take entrance B into Lake Ericson, turning left at the carousel and turn down Stitzer Way, following until reaching a Cabin Realty & Ag Services sign on the east side of the road marking the subject property. 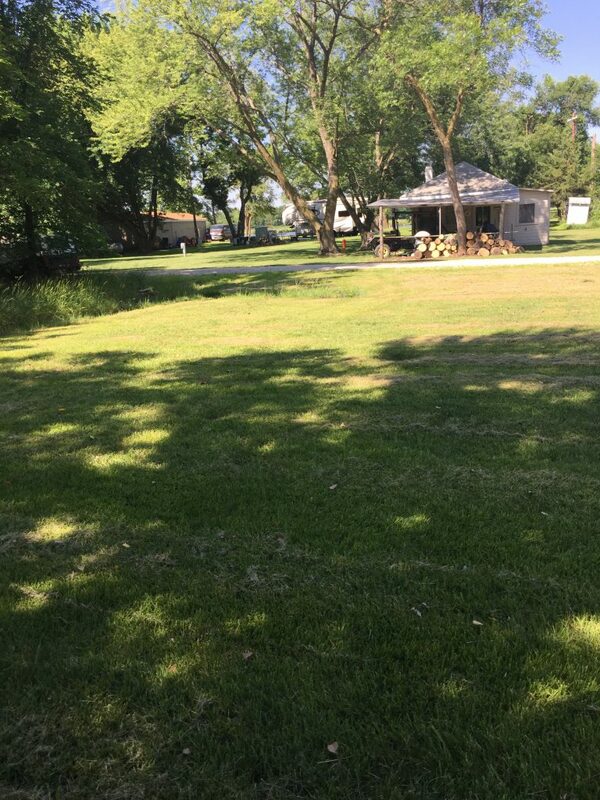 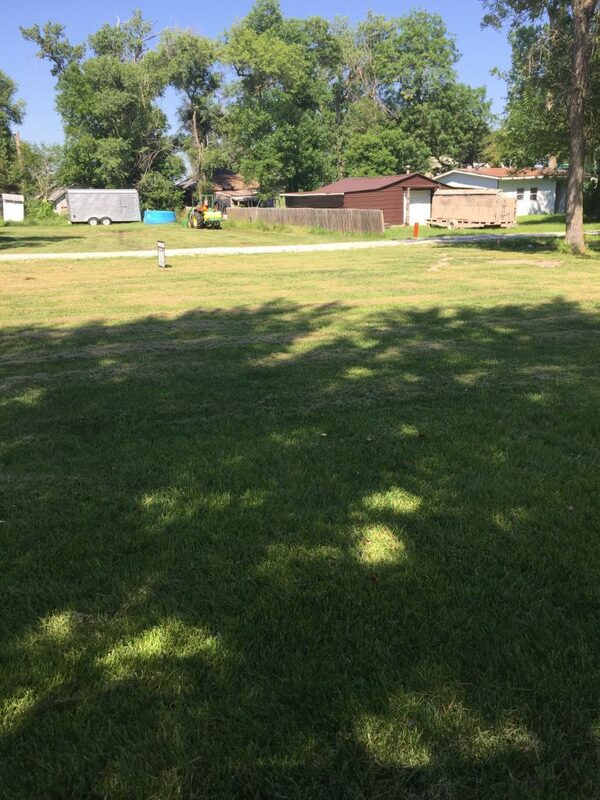 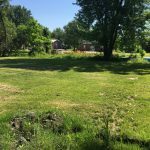 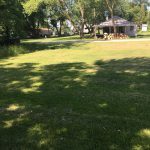 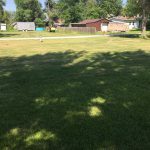 Comments: Check out these two bare lots at Lake Ericson. 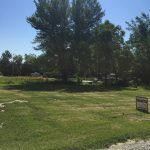 They provide enough room to build a place of your own and are somewhat secluded on a back street.